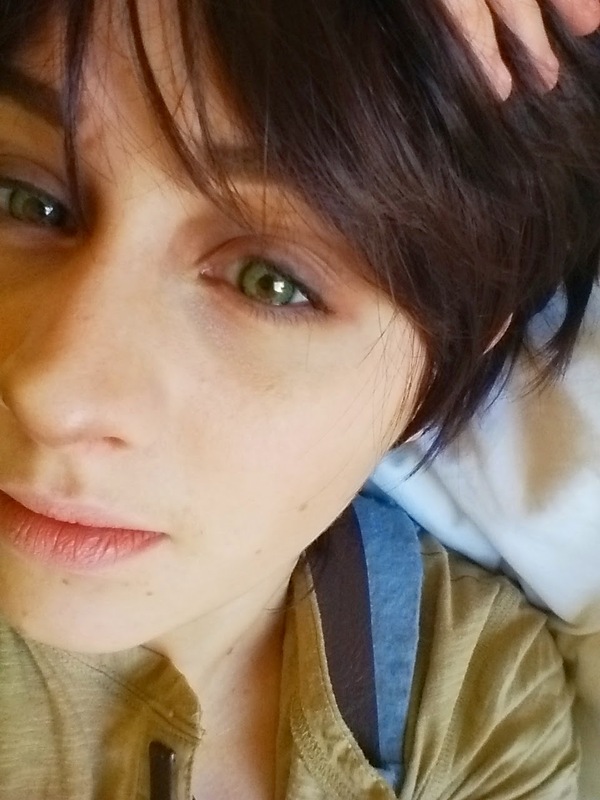 I picked up these lenses a few months ago from Foureyez.com for my Eren cosplay. 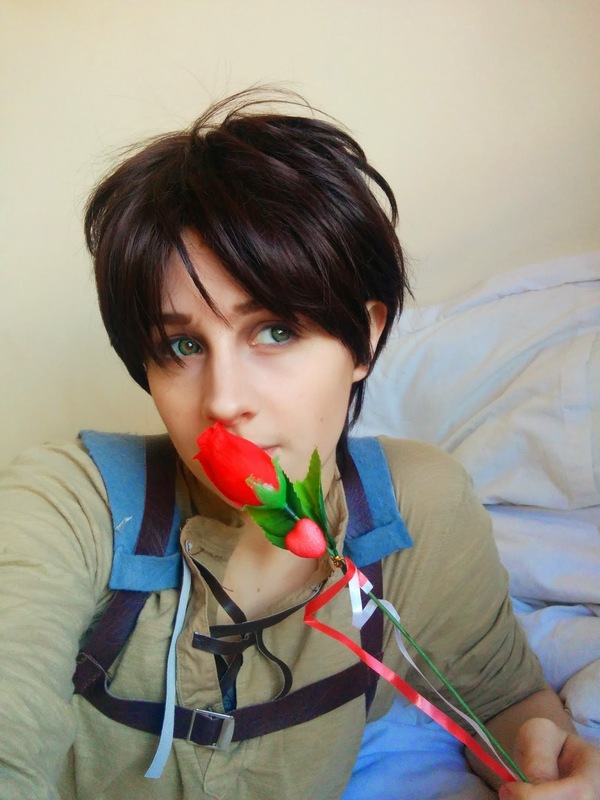 I had got them in a bit of a rush as I last minute decided to be Eren and I was also hoping to use them for future cosplays (Makoto from Free!) and I didn't have time to order lenses from Asia. 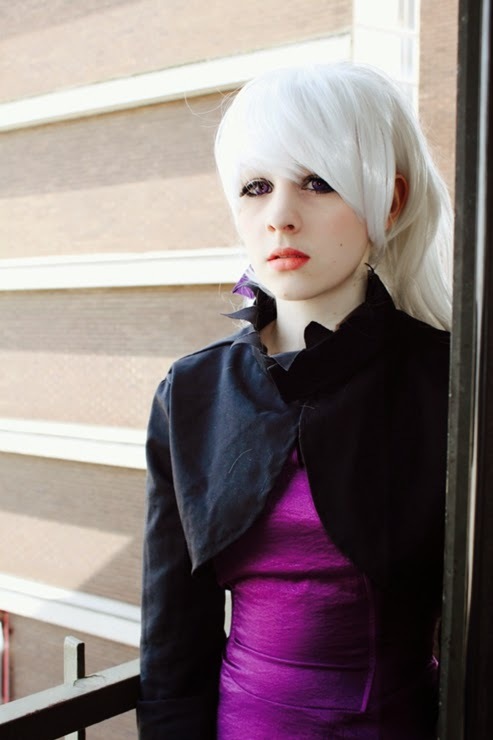 I've used funkyeyes lenses in the past (see below Yin cosplay) and had mixed results. My first few pairs I've had no issue with wear-wise however the colour differed completely from the stock image (Yin's eyes are supposed to be pink not purple!) and another pair I got for a Howl cosplay ripped almost immediately, this was a while ago and both pairs were from amazon so they may not necessarily match what Foureyez sell. 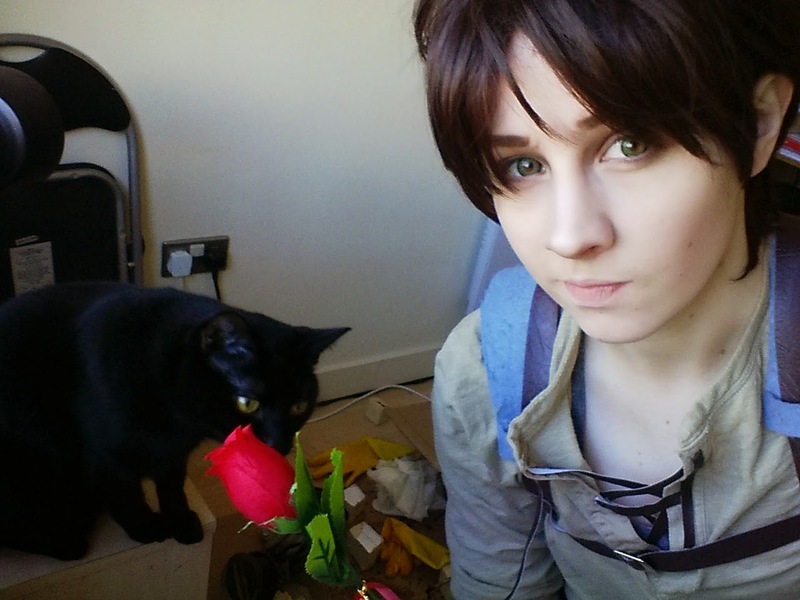 On to the lenses I received from Foureyez, I initially picked these as I wanted them to be really bright for Eren. I was concerned they'd look a little 'too much' (on the site they look pretty extreme) but I have to say I really like how they photograph. They don't really work colour wise for Makoto but it's not terrible. Comfort wise they're not the best, my eyes felt pretty sore after wearing them for a while and I manged to somehow injure one of my eyes while taking it out even though I've worn lenses often for sight purposes. I had a sore eye for 2 days after wearing them. These lenses feel pretty thick compared to other ones I own. 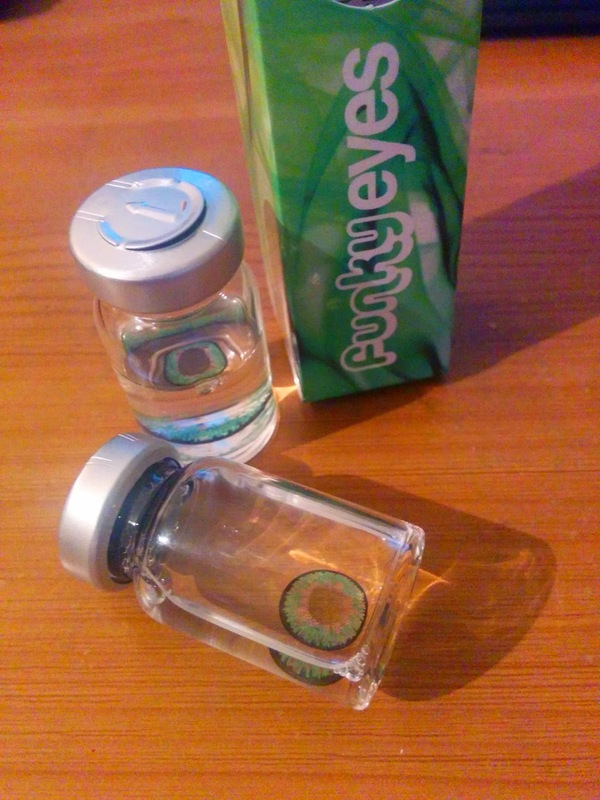 Price wise, these are great and I think they're one of if not the cheapest green lenses you can buy on FourEyez, at £9.99 a pair. FourEyez also shipped these extremely quickly (and have continued to do so with other orders I have made) I believe I received them within 2 days which is handy when a con is looming! Although the wear of them sounds a little bad I actually really like these and probably would buy them again if I needed some last minute.